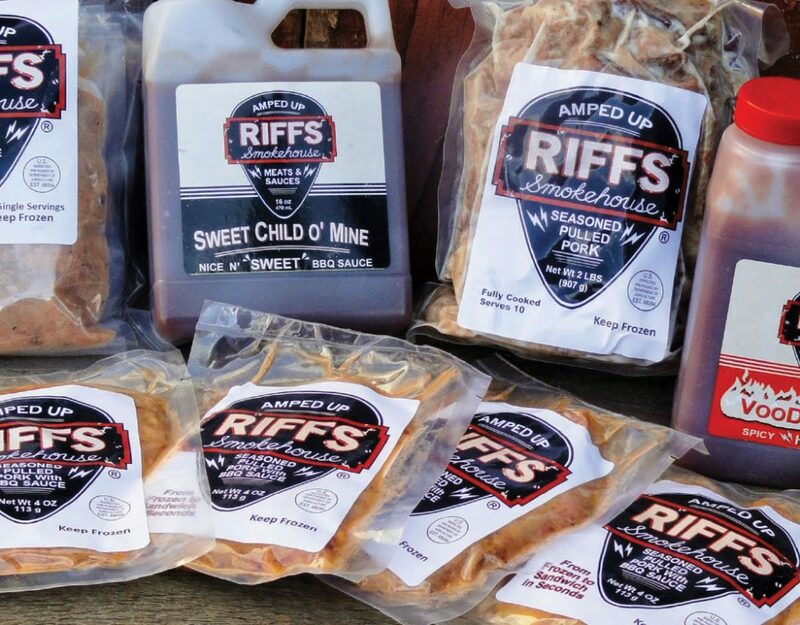 RIFFS Smokehouse wanted to increase productivity and have more impactful color on their freezer-to-microwave BBQ meat labels. They needed a printer that could keep up with their growing business while still offering flexibility, in terms of label media support. The Afinia Label L801 Color Label Printer provided the affordability, flexibility, and speed needed for their unique application. Because of the broad variety of media supported by the L801, RIFFS can utilize a more affordable label that meets their freezer-to-microwave requirements and save on per-label cost. This savings is increased by the L801’s ink consumption being at least 50% lower than toner used in their previous printer. With the L801’s media handling, RIFFS is able to use the Roll-to-Roll print option for longer runs and Print-and-Present to make labels as-needed during production, increasing their productivity. The L801’s print speed completes print jobs of 500 labels in less than 5 minutes (it used to take two hours) and improved color consistency. The L801 has kept up with a large spike in business, allowing RIFFS Smokehouse to meet weekly customer demand. Run lengths of 500 took over 2 hours. 500 labels are printed in <5 minutes. Limited availability of label stock, resulting in high cost. More versatility in label stock has allowed for cost savings. Frequent & costly toner cartridge replacement. Memjet inks are roughly half the running cost.